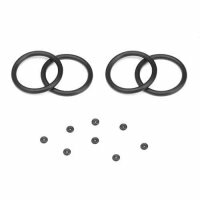 TKR8730 – Shock Cap Bushings (4pcs, requires TKR8727) – Tekno RC, LLC. 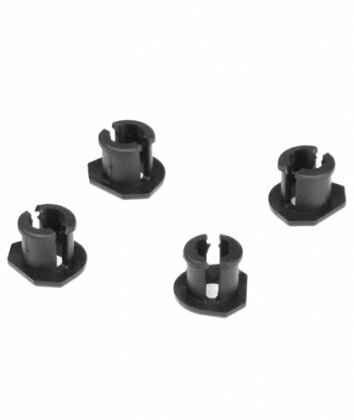 Increase the life of your shock caps with these new shock bushings! 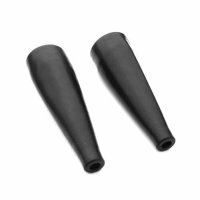 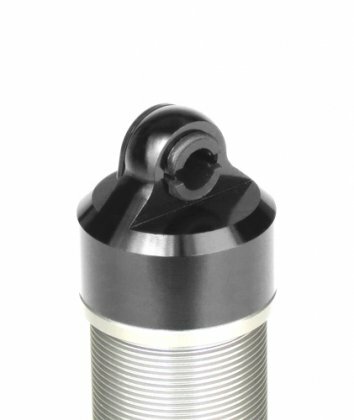 They are designed to snap in and key with the top surface, making it virtually impossible for the bushing to rotate and wear the cap. 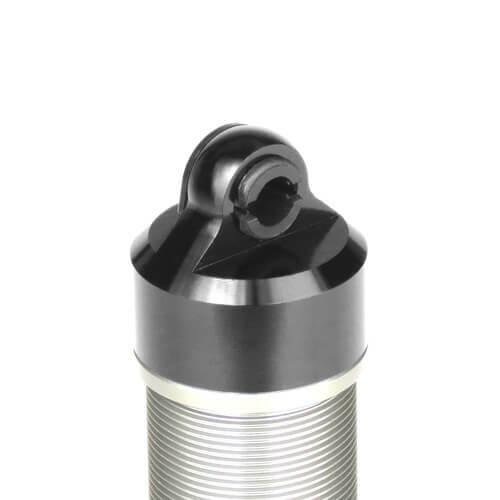 Instead, the wear surface has been moved to the shock bushing itself reducing the cost to maintain your suspension. 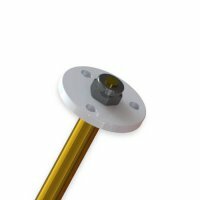 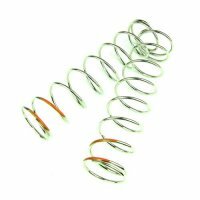 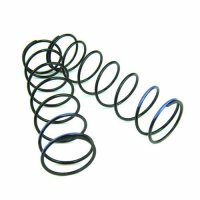 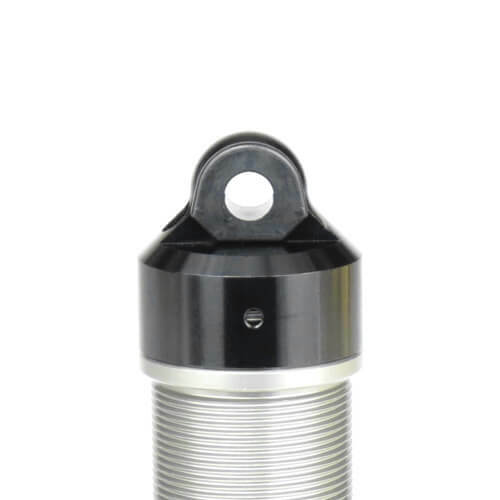 Keyed to eliminate rotation and greatly reduce shock cap wear. 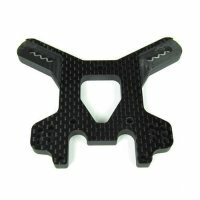 Snaps into place and will not fall out. 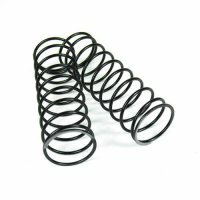 Made from a durable composite plastic. 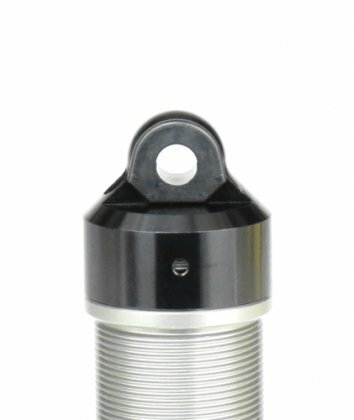 Fits all versions of the Tekno RC 1/8th scale aluminum shock caps (TKR8702, TKR6003B and TKR6003). 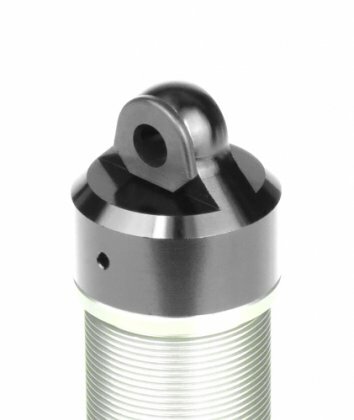 The new bushings require the new TKR8727 shock standoffs. 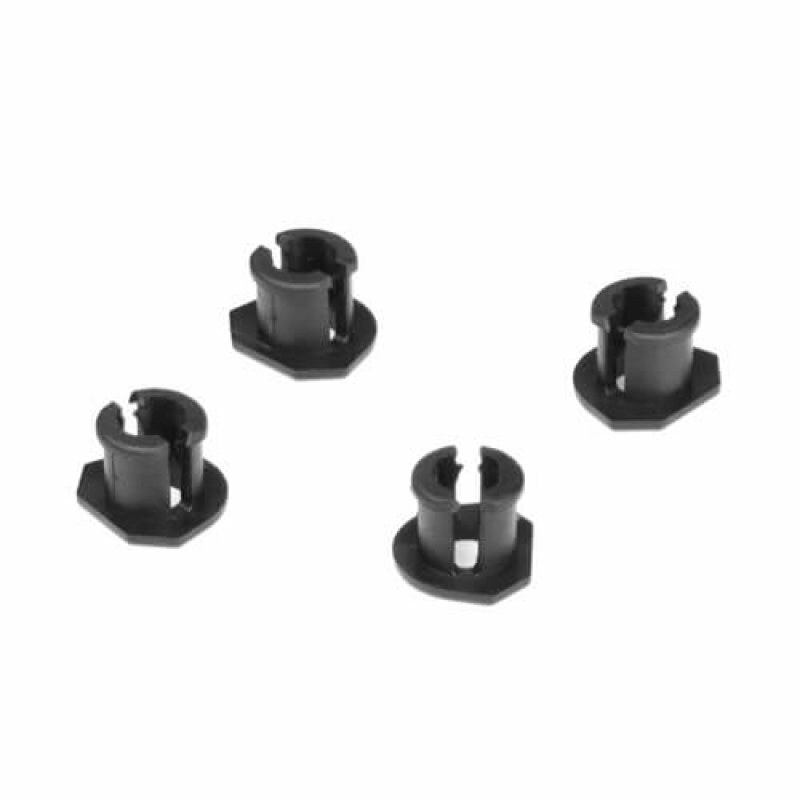 The package includes 4ea shock cap bushings. 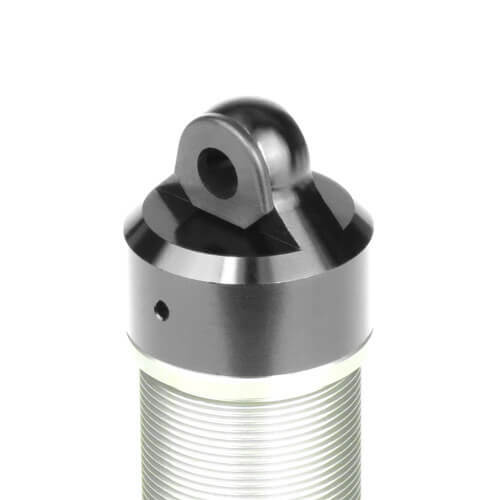 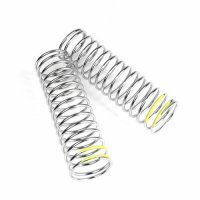 We recommend installing the bushing with the flat surface toward the shock tower.